UPDATE 5PM, Sunday Feb 25: A Queensland Police Service spokesperson confirmed this afternoon there are no new updates on the missing teenager, Sarah Booth. 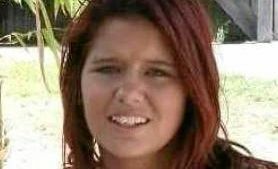 The 19 year old Mareeba local was last seen leaving home on the Kennedy Hwy on Sunday, February 18 about 10.30pm. Sarah's 2003 Gold Hyundai Accent hatchback was located abandoned Murray St, Rockhampton last Tuesday afternoon. 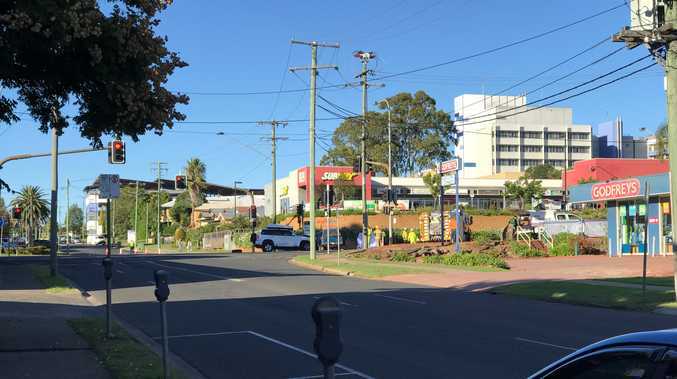 The spokesperson said it has still not been confirmed if she had any links to the Rockhampton area or why her car was abandoned. 3.23pm, Feb 23: A MISSING teenager whose car was found abandoned in Rockhampton, 1100km from home, is yet to be found five days on. Mareeba local Sarah Booth, 19, was last seen leaving home on the Kennedy Hwy on Sunday, February 18 about 10.30pm. Police report Sarah was due to stay at a friend's house, but did not return home or go to work the next day. Sarah's 2003 Gold Hyundai Accent hatchback was located abandoned Murray St, Rockhampton on Tuesday afternoon. Mareeba is a suburb near Cairns, located about 1100km north of Rockhampton. Police could not advise whether Sarah has any links to the Rockhampton area, and no further information was available as of 11.50am today. She is described as Caucasian in appearance, around 152cm tall with shoulder length, brown hair. She was last seen wearing a skirt, pink short sleeve shirt with white writing on it. Police and family are concerned for her welfare due to her age and the fact that this behaviour is out of character. Anyone who may have seen the girl or knows of her whereabouts is urged to contact police.